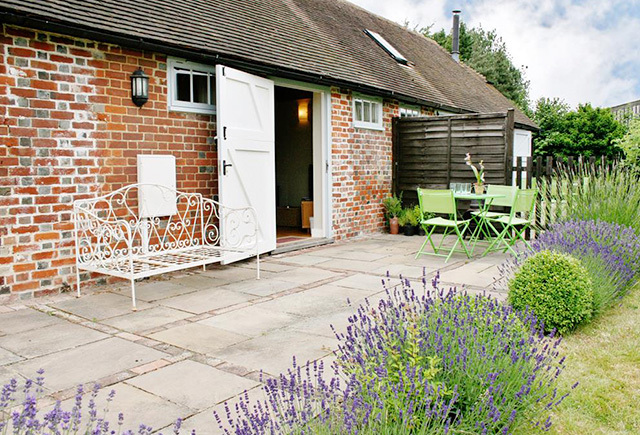 Plum Cottage, situated in the middle of the ‘Garden of England’ boasts breath-taking views all around and is the perfect place to get away with your family or a loved one. On a private Kentish estate and with use of a tennis court and swimming pool, Plum Cottage has so much to do if you prefer an active holiday or plenty of places to hideaway with a good book if you don’t! 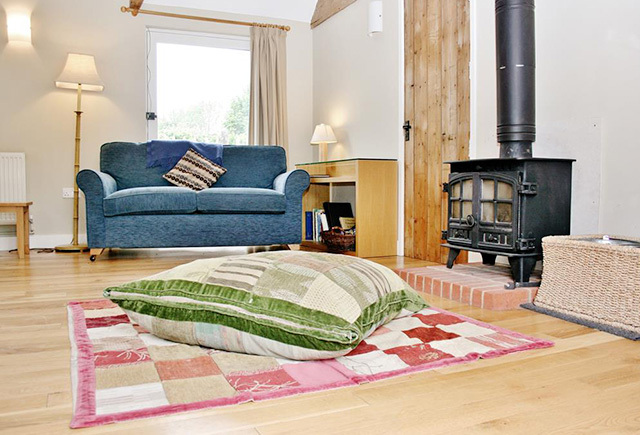 From its open plan living space, opening onto your enclosed lawn and the fields and woods beyond, to its bedroom in the eaves and modern touches (including a fully fitted kitchen with TV/DVD and WiFi) Plum Cottage has a wealth to offer groups looking to visit this picturesque corner of Kent. 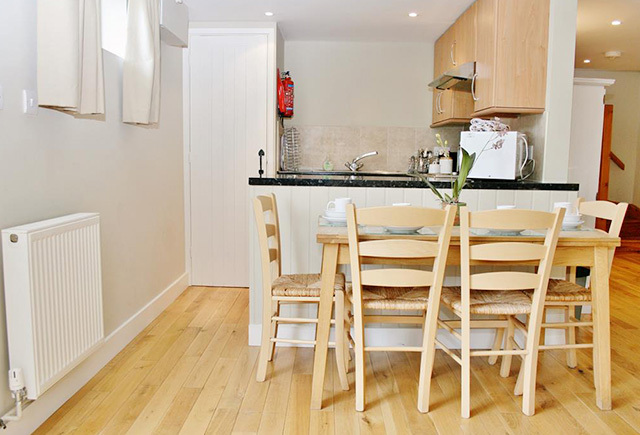 The cottage can be combined with Cherry Cottage to give you even more space with your family or group of friends. The twin bedroom on the first floor, sofa bed in the living space and family bathroom with bath and shower make for comfortable accommodation for 3 adults or 2 adults and 2 children.